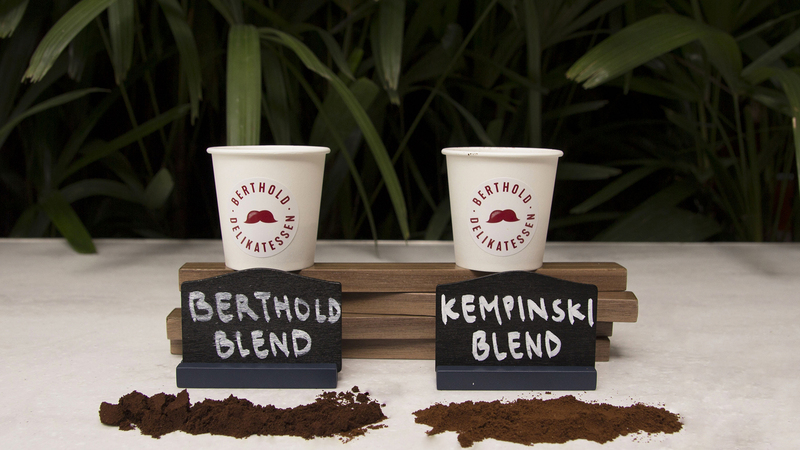 Berthold Delikatessen is a tribute to our founder, Berthold Kempinski. 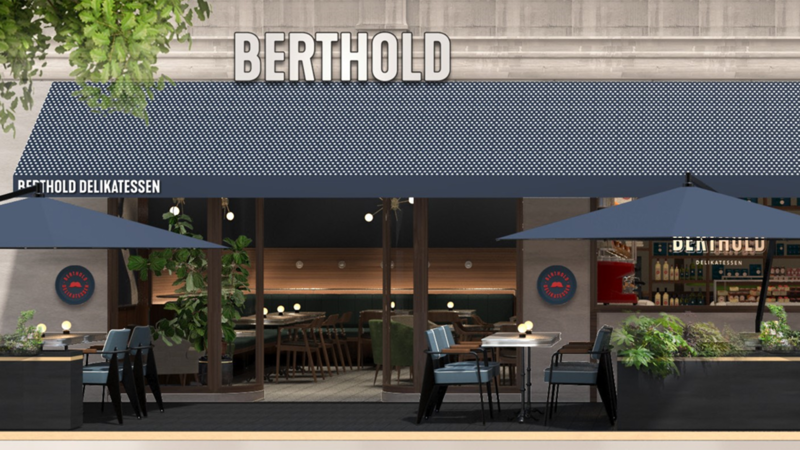 Before they became hoteliers, Berthold and his wife, Helene, started with a very tiny deli in Berlin in the late 1800s. Berthold Kempinski, always dedicated to please, offered the Berliners a selection of lobsters, oysters, caviar and other delicacies. He sold them in half portions to make these luxury goods more affordable. It was an immediate success. 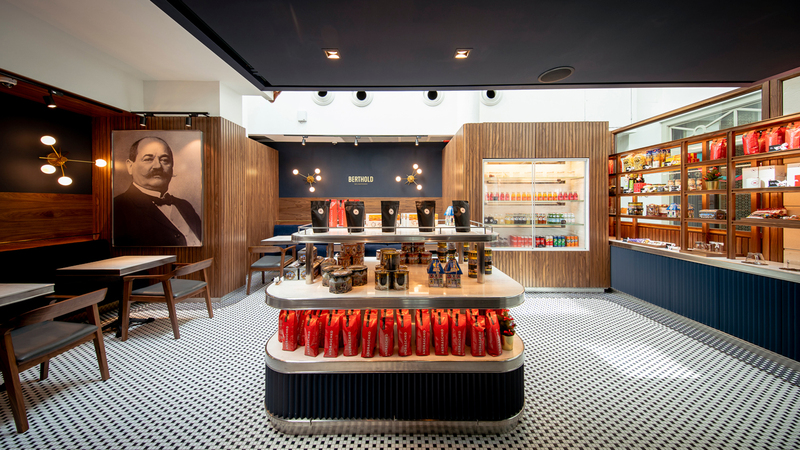 Berthold Delikatessen is directly inspired by Mr Kempinski’s original shop in Berlin. It has kept its German accent and is spelt with a “k”. Its symbol is an iconic red moustache, a nod to our founder. 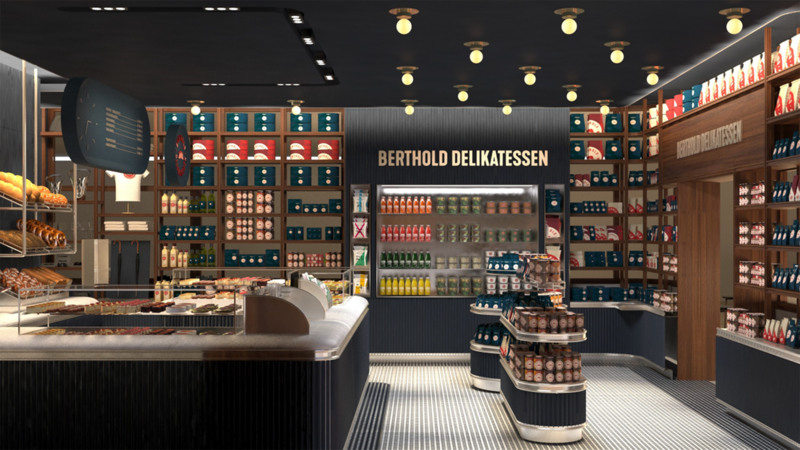 Today, Berthold Delikatessen serves authentic and fresh food, bite-size luxury treats, to go or enjoy at the counter Berthold Delikatessen offers homemade German breads, pastries, sandwiches and seasonal specialities. It has a reputation for great coffee.